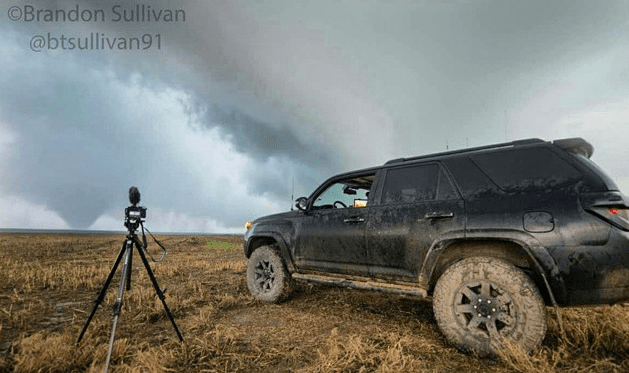 June 5th, a day which has held a lot of memories for me… The day before I witnessed some really incredible storm structure in northwest Kansas, meanwhile a banner day was ongoing in Colorado. I couldn’t ignore the insane parameters in KS! Anyways, I began this day from Colby, KS. A trough was centered over the southwestern US with southwesterly flow across the Rockies. There were a lot of clouds early in the morning. It was unclear if these clouds would clear off or not. The HRRR model as well as the HazWRF3 model I helped create insisted that substantial instability would develop and allow for severe thunderstorms to develop. We decided to head west and sit in Limon and wait it out. 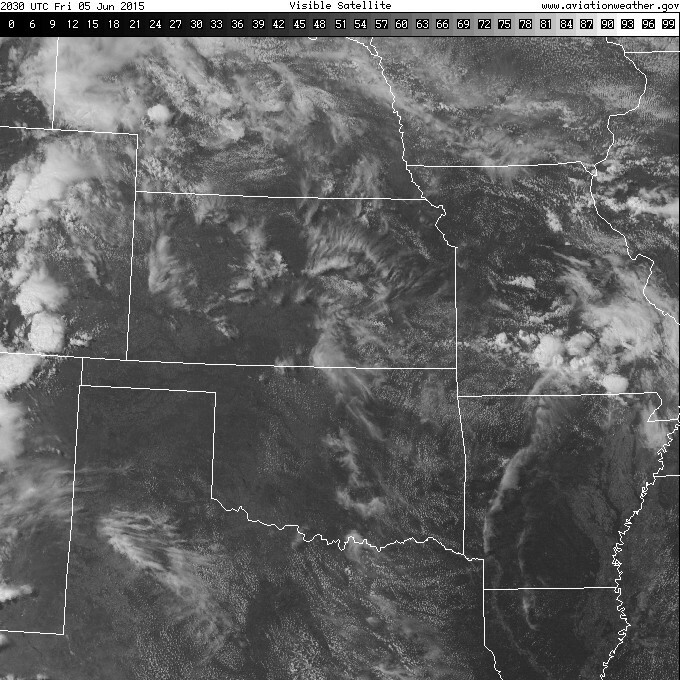 Some clearing developed by early afternoon south of Denver. I noticed a cell going up near Castle Rock. It quickly got rotation. I began heading west towards it but it produced a sizable tornado before I was able to get there. I was pretty discouraged, but kept with the showers and storms that kept developing. After a while, I began to see hints of new thunderstorms developing to the east.. North/northeast of Limon. 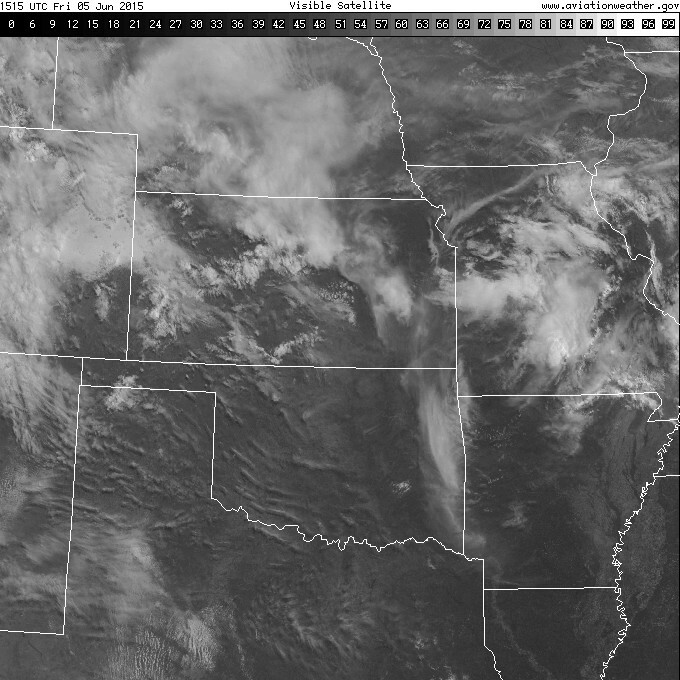 Looking at the mesoanalysis and forecast data really quick, I saw that clouds had cleared out to the east. The forecast environment would certainly support tornadoes, so I quickly bailed off the Denver junk and headed east! As I went east, these storms continued to develop.. They grew quickly and became severe warned. I got ahead of them, timing my core punch perfectly to avoid the biggest hail! After that, it was tornadopalooza! Check out the video below! My first legitimate Colorado tornadoes and such decent ones at that!! I REALLY love my timelapse that I was able to capture.